Clinic for Vision will present two seminars of interest in early 2016. 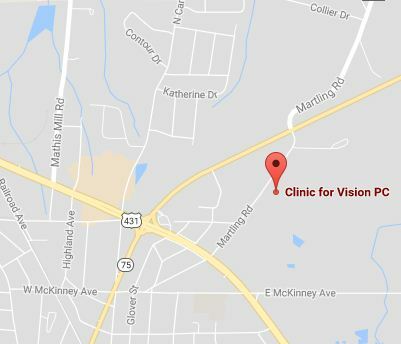 Both will be at Clinic for Vision PC, 418 Martling Road, Albertville AL 35951. Seating is limited, reservations are encouraged. Refreshments will be served. The seminars are free of charge. Please register by phone or by email at appointments@clinicforvision.com. 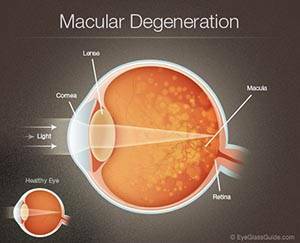 "Macular Degeneration; Why it is Important to You" – presented by Dr. Tim Nichols. Dr Nichols has 34 years of experience in practice and the diagnosis and management of macular degeneration. The seminar will discuss symptoms, signs and treatment of this disease that is newly diagnosed in over 1 million Americans ever year. Prevention, rehabilitation, and future research will also be discussed. Refreshments will be served. "Low Vision Rehabilitation" – presented by Dr. Rich McCurdy and Stacy Fortney. Low Vision is a specialty in vision care that helps people who cannot see well with conventional glasses be able to read, watch television, and do other essential day to day tasks. Dr. McCurdy graduated from UAB School of Optometry in 2004 and completed a residency in Low Vision Rehabilitation at the Birmingham Veteran's Administration Hospital in 2005. Stacy Fortney is a vision rehabilitation specialist with Eschenbach Optik of America, a premier manufacturer of low vision aids. The seminar will describe the different types of low vision devices and how they are used. Hands on demonstration of devices will be available.